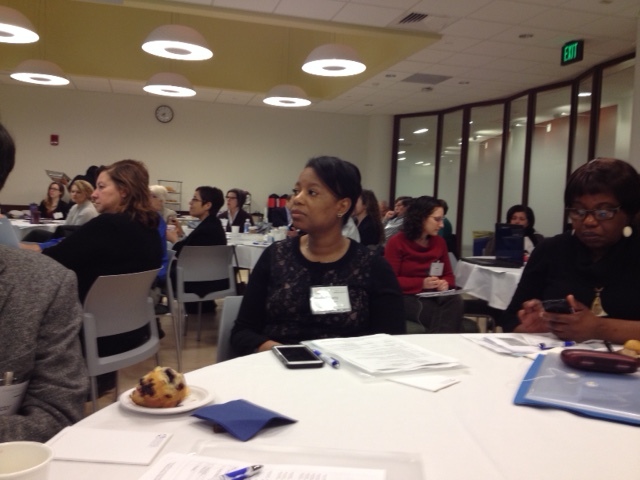 On Saturday, the Connecticut Choosing Wisely Collaborative held a summit at Quinnipiac University’s Center for Medicine, Nursing and Health Sciences, to share ideas and spread the word about Choosing Wisely. Choosing Wisely is an initiative of the American Board of Internal Medicine (ABIM) Foundation and Consumer Reports that recognizes the importance of providers and patients working together to reduce the overuse of tests and procedures. It aims to help both providers and patients make smart and effective care choices. On the provider side of the Choosing Wisely equation, over 70 medical specialty societies have each created lists of “Five things Physicians and Patients Should Question.” The American Academy of Nursing and the American Physical Therapy Association have also created similar lists. To see these lists, click here. On the consumer side, Consumer Reports has created a wealth of educational materials, including brochures and videos, that address many of the recommendations contained in the provider-developed lists. Go here to see these resources. The speaker from Maine, Jasmine Dupont, spoke about how to use Choosing Wisely as a tool to engage consumers in making informed health care decisions. Maine has put a lot of effort into promoting a great tool from the Choosing Wisely resources. A participant In the breakout session that focused on consumer and community engagement suggested adding a 6th question: What else should I be asking you? The presenters from Vanderbilt talked about an effort led by medical residents to reduce the ordering of unnecessary labs on hospital patients. The project was a great success, saving dollars as well as allowing many patients to avoid being woken up at 5 a.m. to have their blood drawn. The summit provided a great networking opportunity for the over 90 people – physicians, nurses, academics, health advocates and others — who attended to share ideas and learn more about Choosing Wisely. Members of the collaborative hope the summit will lead to new and creative ways to use Choosing Wisely in Connecticut.